This software driver will allow you to use PC Suite with your phone. Before downloading and installing the driver, make sure the cable is disconnected from your PC. 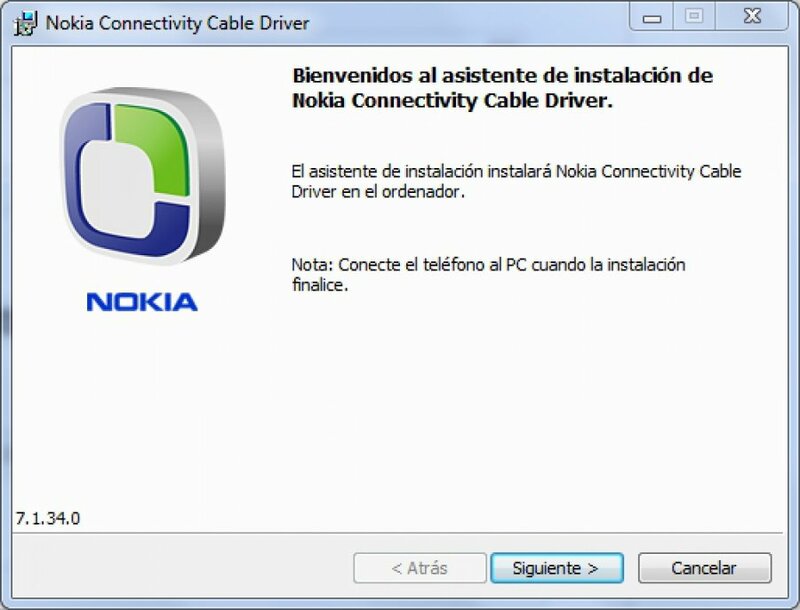 Nokia Connectivity Driver is exactly what you will need in order to provide for connectivity between your PC and phone while using Nokia PC Suite.